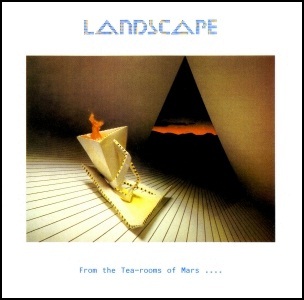 In February 1981, “RCA” label released “From the Tea-rooms of Mars …. to the Hell-holes of Uranus”, the second Landscape album. It was recorded 1979 – 1980, and was produced by Colin Thurston, Richard James Burgess, Christopher Heaton, Andy Pask, Peter Thoms and John Walters. 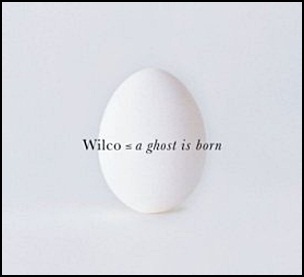 On June 22, 2004, “Nonesuch” label released “A Ghost Is Born”, the fifth Wilco studio album. It was recorded November 2003 – March 2004 in New York City, and was produced by Jim O’Rourke, Jeff Tweedy, John Stirratt, Glen Kotche, Leroy Bach and Mikael Jorgensen. In 2005, “A Ghost Is Born” won “Grammy Awards” for “Best Alternative Music Album” and “Best Recording Package”. All tracks by Jeff Tweedy except where noted.